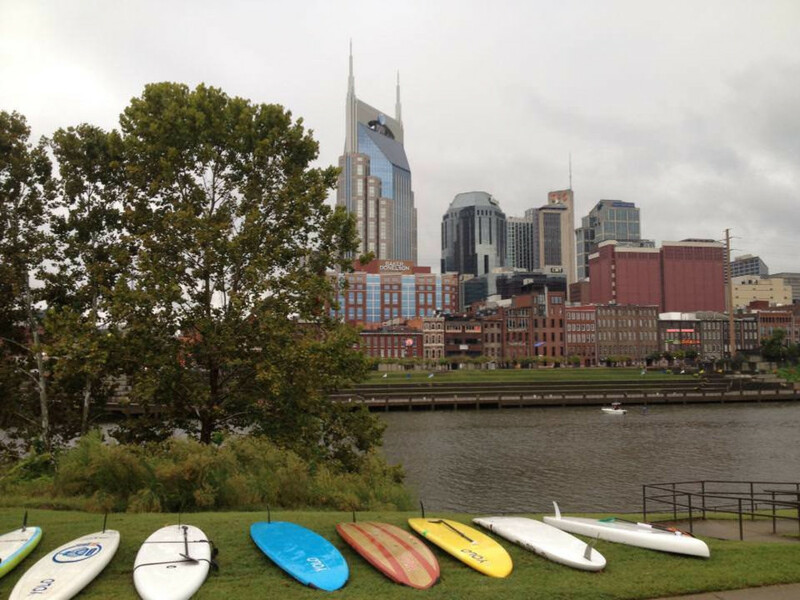 There are more than a handful of SUP instruction businesses, outfitters and rental companies in Music City now (full disclosure, I own Nashville Paddle Co., one of those companies), and some of them are volunteering together to bring the second annual big SUP race to Nashville this summer. 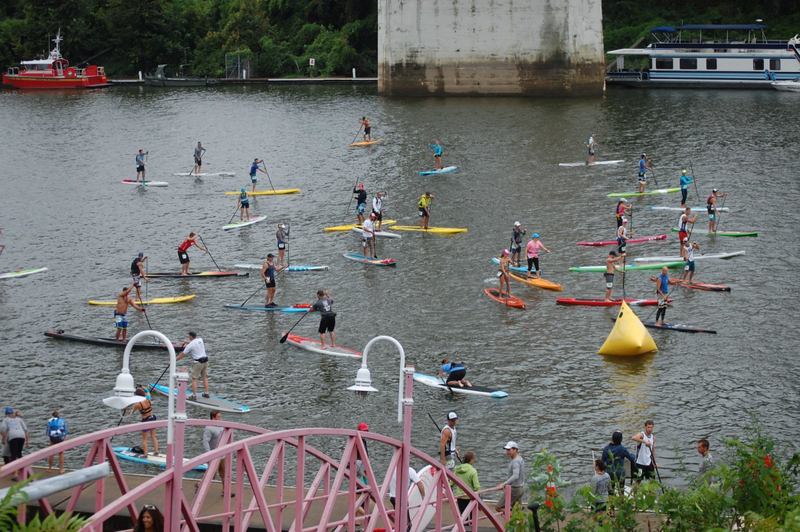 Registration is now open for the Music City SUP Race , to be held July 26, 2014. Sponsored by Mountain High Outfitters, this race promises to be significantly bigger than last year’s inaugural event, thanks to a partnership with Team Magic , management for the Music City Triathlon. 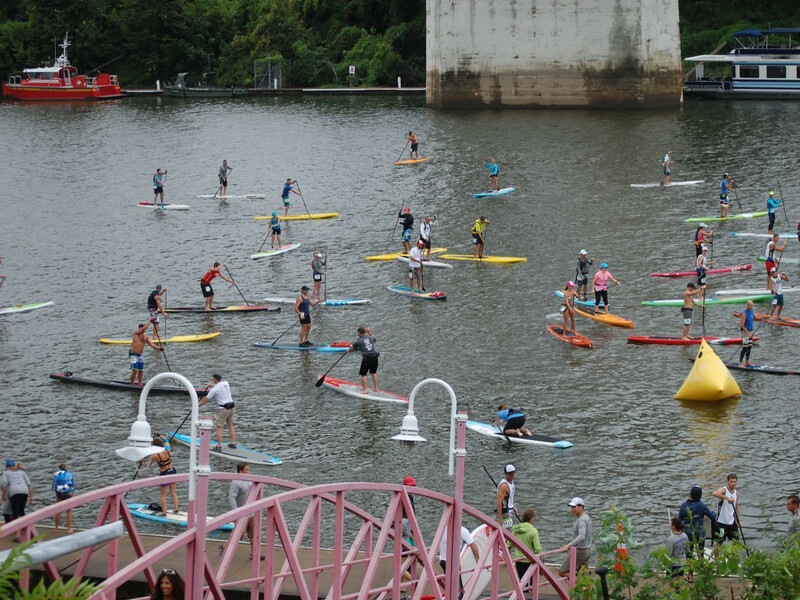 The stand up paddleboard race includes both 2-mile and 6-mile courses and will be held in Riverfront Park, right downtown on the day before the triathlon. This means athletes coming to pick up their packets before the tri-sport race can watch the SUP race and cheer on the crowd of paddlers, which is expected to exceed 100 racers this year, according to race director Kayla Boys. After the SUP race, the Nashville Dolphins are hosting the Music City Open Water Swim, which includes 400 meter and 1.5 K lengths. The race is one in a series of four SUP races Mountain High is sponsoring across the Southeast (others will be held in Birmingham, Lake Guntersville and Atlanta, according to Boys). 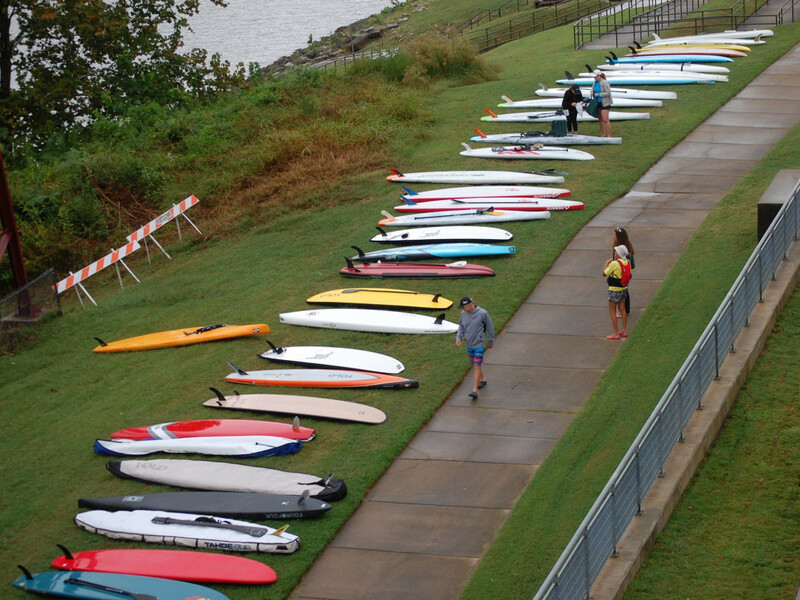 Both the SUP and swim races are great opportunities to appreciate the mighty Cumberland River, Nashville’s lifeblood. Water temperatures should be more than 80 degrees in the heat of the summer and paddlers and swimmers alike get to pursue their sport alongside Music City’s iconic skyline. Proceeds from the SUP race will benefit the Cumberland River Compact , a nonprofit advocate for the Cumberland River watershed. 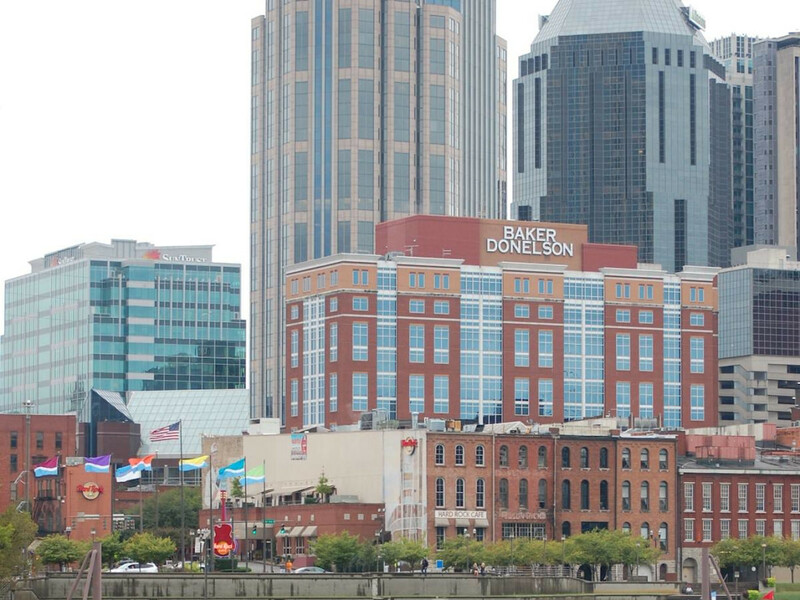 Out-of-town paddlers can nab a discounted room rate at the Hotel Preston. Volunteer opportunities for the whole trifecta—SUP race, open water swim, and triathlon—are available.